Donations to HSCFFS are tax deductible. Here is information about how to gain a receipt for your donations. 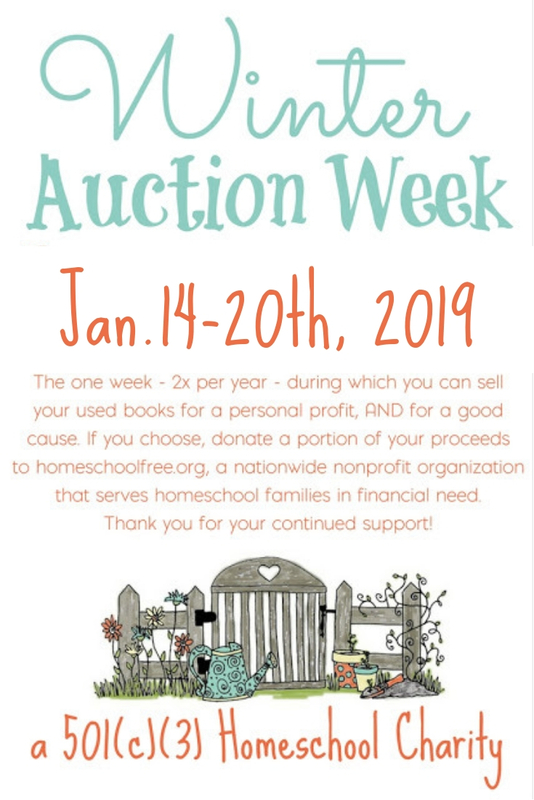 If you are a homeschool family, wishing to donate to another family in need, go join us at the Facebook group Homeschool Curriculum Free for Shipping, and post your items you wish to give away. Thank you so much for your generosity and willingness to share. Warning: They go fast! Do not give any money to anyone claiming to be a representative from the organization. This is the official donate button! Don't donate anywhere else. All blog posts, references to donate cash donations to this organization will lead to THIS PAGE. All donation money is spent primarily for the benefit of the members of the organization. 10% of donation money will be used for website management and business expenses, shipping costs, etc. 90% of the donation money will be used to purchase BRAND NEW homeschool curriculum to offer the group members, or to provide curriculum or co-op scholarships to needy families. If you would like to specify how your donation should be used, or if you have any questions, please feel free to do so by emailing me, the HSCFFS founder, Deana Hipwell, at thefrugalhomeschoolingmom[at]gmail[dot]com. 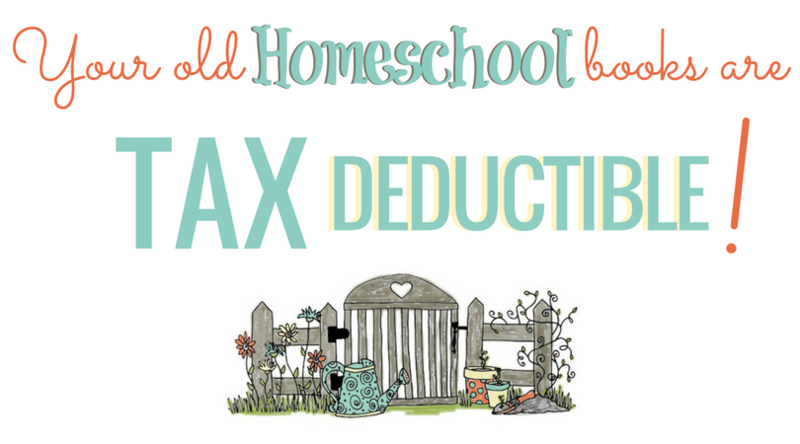 I am just a normal homeschooling mom, and manage this website voluntarily during my free time (which isn't much!) so please give me plenty of time to respond.